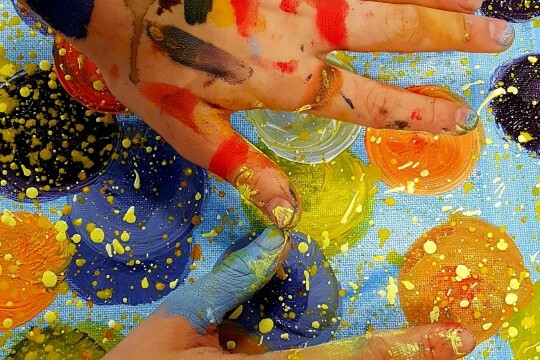 Using arts and creativity to improve health and well-being. We deliver innovative and inclusive arts activities, events and exhibitions in health care and community settings. 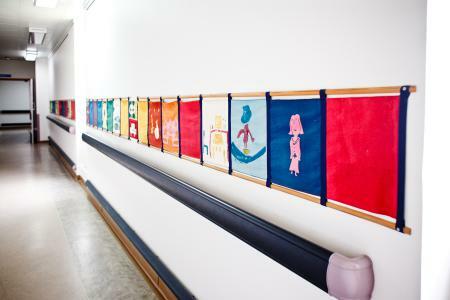 We are based at Milton Keynes University Hospital where we care for the art collection, organise an annual programme of temporary exhibitions, events for staff, and manage the Creative Courtyards. 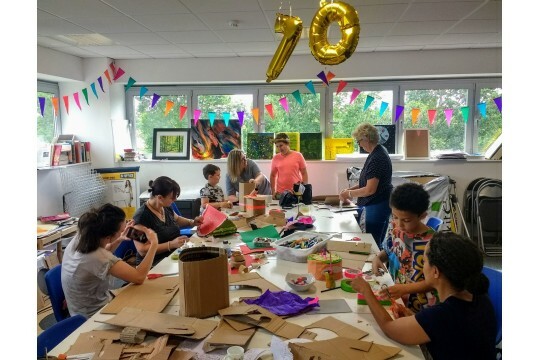 In the wider community we deliver a series of art workshops for many different groups of people facing health challenges, including people with dementia and young people going through a difficult time. We are looking for volunteers with admin skills, gardening skills, and art skills.